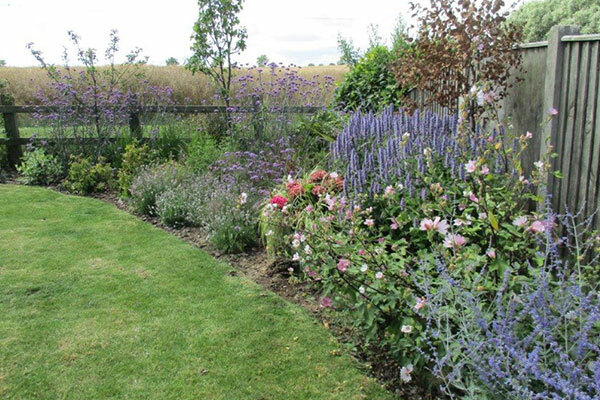 I understand the importance of your garden and the commitment required to bring in a professional garden designer. By listening carefully to your requirements and ideas, I can help you realise your dream garden. Whether you require help with planting schemes or hard landscaping I will be able to advise and assist accordingly. Where you are looking for creativity and inspiration my ideas and practical experience will be very welcome. With over 15 years practical experience in Horticulture and qualifications in RHS Level 2 Practical Horticulture and Level 3 (Diploma) in Garden Design and Landscaping I am well placed to assist with all your gardening queries and problems. In the event that I am unable to identify a particular plant, or am unsure of a plant care query, I will usually take photographs and follow up with the answer to your query as soon as possible. 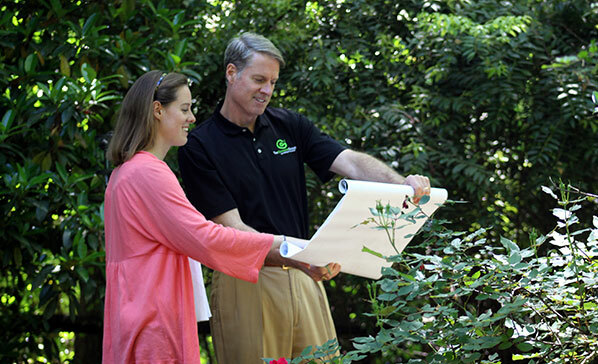 Once we agree terms, I will meet with you again to discuss the possibilities for your garden in more detail. This is generally a collaborative process involving the amalgamation of our collective ideas. 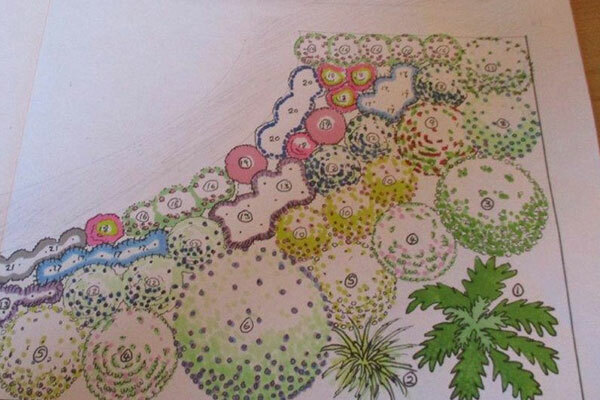 At this point I will have enough information and appreciation of your ideal garden layout to begin the imaginative process resulting in the first draft Conceptual Plan. When the draft Conceptual Plan is completed, I will present this to you for your input. Should you require amendments or alterations, I will be happy to incorporate them at this stage in order to present the final plan. At this point I will be happy to provide a quote for the detailed planning and installation phase. It is only once the garden plan has been finalised that I can produce a quotation for the installation phase of your garden. This will typically comprise a lump sum quote usually separated as labour, plants, materials and any subcontracted aspects (eg lighting or major landscaping works). I will also provide a cost for a maintenance schedule ie instructions for future plant care and can provide costs to provide regular expert maintenance care if preferred. I will be happy to visit your garden after a suitable period, usually 6 months after installation, to ensure that all plants are growing properly and also to answer any queries you may have (although you are, of course, welcome to ask me any questions that you may have at any time). We have had many satisfied Clients over the last few years, here is just a small selection of comments from our happy customers. 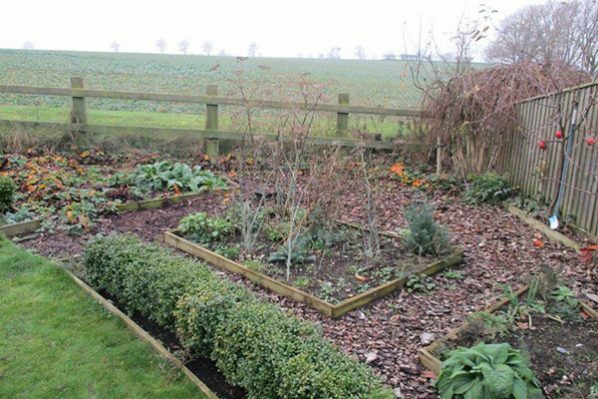 Richard has provided me with excellent advice and helped us greatly to improve our garden. His plant knowledge is wide and his practical skills and ability really high quality. I would be happy to recommend RW Gardens to anyone. 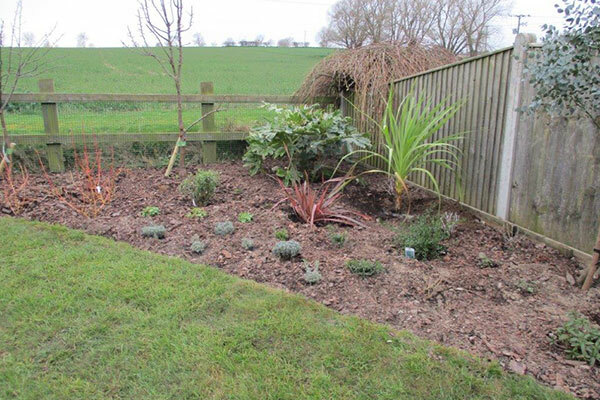 We had a challenging back garden with very damp shade which is poorly drained so we contacted RW Gardens to help out. We are so glad we did as Richard gave us a design which works brilliantly using terraced beds and the right plants for our garden. Thank you Richard, we are very happy with our new garden. Richard has redesigned and installed a Mediterranean style corner that is really beautiful. Richard is extremely knowledgeable, hard working, very reliable and a real genuinely friendly person. We can’t recommend Richard highly enough. Our garden was in need of some help and Richard’s knowledge and recommendations were gratefully received. The new gate and fencing look super and I’m really looking forward to seeing everything grow. Richard has some great ideas and we will definitely take him up on more of those. Friendly, helpful and honestly priced. Thank you! Richard has provided high quality maintenance gardening over the last year or so and has completely transformed my garden. The garden is now looking absolutely marvelous thanks mainly to Richard. We hired Richard to provide practical help and advice and to answer all the questions and problems that we have about our garden. 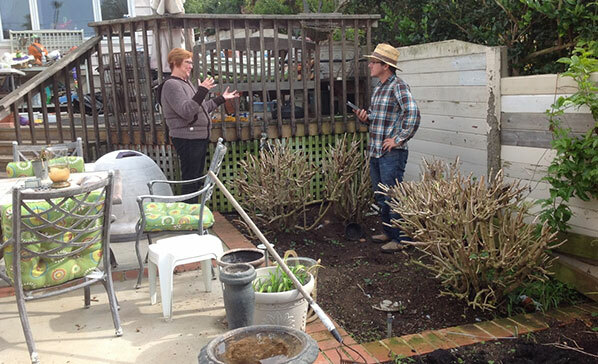 Richard is always so helpful and is able to provide high level practical help for those jobs requiring skill and experience like pruning and advising on new plants. Richard provides me with great inspiration and practical ideas and advice when it comes to stocking my new beds with trees, shrubs and perennials. I enjoy talking to Richard and am always very upbeat after one of his visits. Richard’s enthusiasm is infectious and I enjoy working in my own garden so much more now that I have Richard’s support and advice to help guide me.